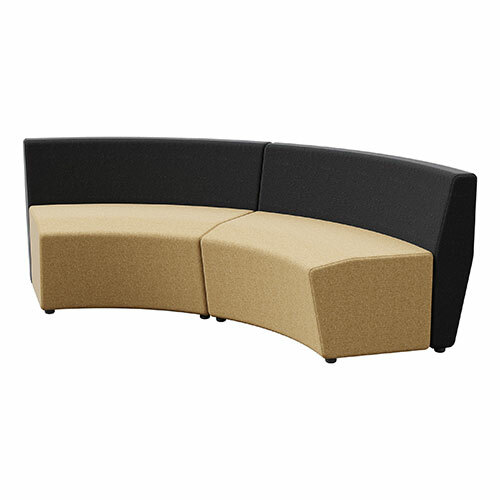 Bax is a module based soft seating system designed for commercial, public and hotel reception use. The product line consists of 5 simple elements allowing for multiple configurations. Bax is smooth and elegant in appearance with a solid wood structure inside a luxuriously upholstered soft exterior that provides support even during long periods of sitting. With Bax you can do more with less – seat more people with less modules thanks to its generous 1.5 seat wide.